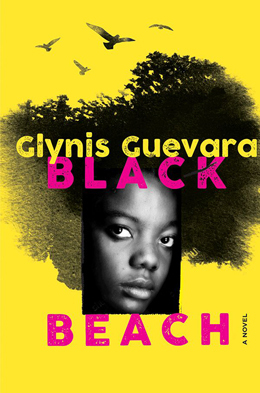 Glynis Guevara, author of Black Beach, will be signing in the Ontario Book Publishers Pavilion on Friday at 2:20 PM. Tamera comes of age in a Caribbean fishing village filled with natural beauty and disturbing truths. Oil spills and development threaten the island’s ecology, and she simultaneously faces her mother’s mental illness. When Tamera’s classmate suddenly disappears, the island is shaken to its core.